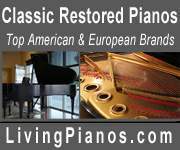 Superb Mason & Hamlin CC94 concert grand for sale. 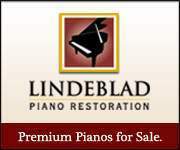 Single owner, well-maintained with regular tunings. Includes string cover, bench, Damp-Chaser heating rods, outer quilted cover.